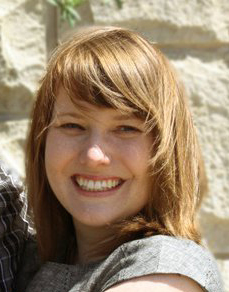 Giveaway: Amazing blog design services! I'm so excited to have some lovely guest bloggers this week while husband and I honeymoon in Hawaii, but today I'm pleased to bring you a giveaway from a very talented sponsor and the designer of my new blog design! 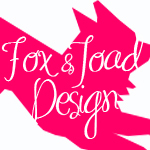 This giveaway from Nadine at Fox & Toad Design is for either a custom header redesign or custom social networking buttons. Nadine will make three headers or three sets of social networking buttons for the winner to choose from based on their needs. Awesome, right?! Who wouldn't love a new blog design, after seeing that super cute diaper site??! I've long been obsessed with all things design and strive toward simple, fun design that expresses itself in unexpected ways. I write and edit for my day job but indulge in design passion projects whenever I can. I'm currently attending classes at my local art school to better hone my skills. I loved working on Adventures in Dressmaking and hope to spread the love with this giveaway! Besides design, I love music (I like to make mixes to post on the Fox & Toad blog), running, and a good book. For each thing you do, be sure to leave a comment telling me about it! Giveaway ends Tuesday, September 6th at midnight and I will announce the winner Wednesday. Good luck and have fun dreaming of new blog designs! My husband and I are still fairly new to blogging and haven't had the time to really put much focus on pretty-ing up our site between our multiple jobs/grad school/projects/blogging/other interests, so this could be a huge help to us. I would absolutely love a custom designed blog header. I wish I was talented enough to design my own however, I have very limited ability. It would be ideal to have an experts touch on my blog! I'm a new blogger and I set up my blog to be functional until I could really spend the time making it perfect. The time hasn't happened yet(I need a few extra hours a day!) and I'm not computer savvy so it'll take quite some time. This would make my life a lot easier and would be a lot of fun to see what someone else would come up with. Thanks and I hope your having fun!! Currently I do all my own blog and website design, for my company, One Pink Duck. However, it's not exactly my area of expertise! I'd love some feedback and help from a proffessional. Hope you have fun on your honeymoon! I want a new blog header/buttons because I am just now trying to sell some of my crafts (to help the stay at home mom budget) and think having a more proffessional looking blog would really help me out with that. and she has such cute stuff! I would love those buttons--mine are so boring right now! I need help I am technically challenged. I would love a new header to reflect my positive change of circumstances. And why is it you have the best ideas when drunk? HI, I need a new design! I am very so so at crafting with material items but when it comes time to do things with technology I am at an end. An ignorant end. My blog is a means to teach people who don't think they could ever be able to craft (sew, knit, play with clay, hot glue things to other things, etc) that anyone and everyone can and should if they just give it a try. Its about boosting a little diy confidence in a lacking world. I believe young ladies, and men, should be able to fix a rip in their favorite garment or sew a button on when needed. So don't you want to help me spread my word? A new design could help in a big way. 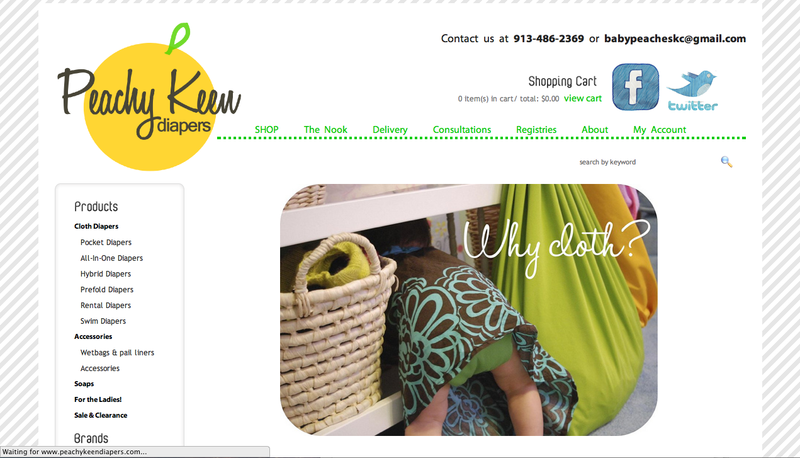 I need a new blog header to go with anEtsy shop I eventually plan to open. Fresh look and fresh ideas! This would be so amazing to win! My current blog layout just doesn't suit me or the vibe I am trying to portry on my blog. I have been hunting around for a new one for a while now! I've never had a custom header, so this would be cool! I like the whimsical look of Fox and Toad's designs. I follow you via RSS feed in Google Reader. egholtrop at gmail dot com. What a lovely giveaway! I'd love a "new" blog header - especially since I don't have a picture right now, just text... I follow your blog with bloglovin'! I've been wanting to start a blog for some time- this could be the perfect chance! Oh wow! One look at my template-blog and you'll know why I need this. It kind-of, sort-of relates to my theme but it in no way truly reflects who I am and what my blog is about. Thanks for hosting such a lovely giveaway and enjoy the honeymoon. I follow you through Google. I would love to win this giveaway! I am a fairly new blogger, and I would love to have a headder design to help it look more professsional! I hope I win! 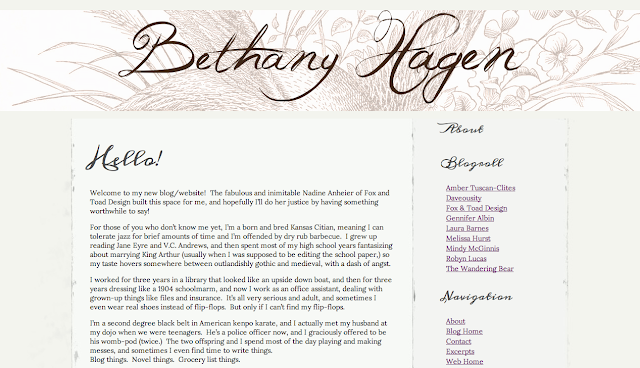 I would be utterly thrilled to get a new, custom blog header! I made my blog header using Microsoft Publisher (the old 2003 version!! )and a little hack to turn my work into a .jpeg! :0P It looks acceptable, but it certainly doesn't compare to Nadine's lovely work! P.S. Congratulations! You were a beautiful bride! While I've put a lot of effort into my blog, I know that there's still a lot I can do. 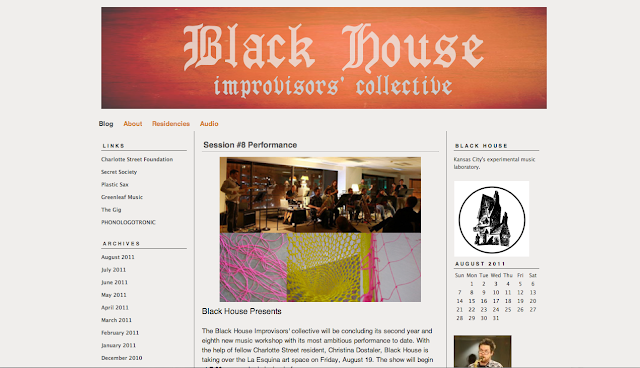 I'd love to get some professional help in making a cohesive design front for people to enjoy while they read my blog. I gave you a shout out on my FB page. I have been trying to tweek my blog by my self for a while, and its just really frustrating when you dont know what your doing. Fox and Toad have some great designs! My blog needs a new header badly! I need something cute and sewing related!